Love these! The bird stamps are amazing. I love the plaid you created and the way you colored the bird! Love your cards, the reds are beautiful, feels like Christmas (nooooo, it can't be here already)! Fabulous cards! 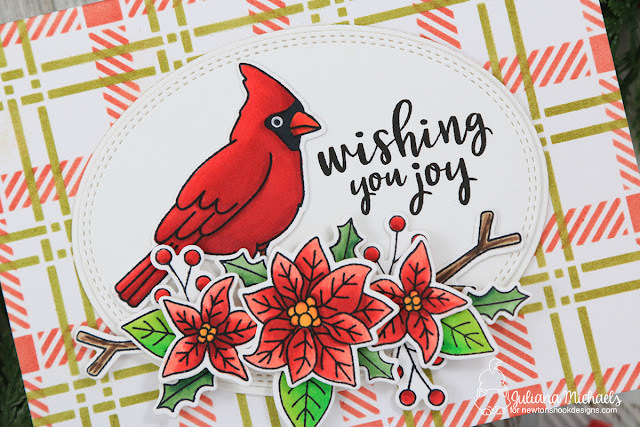 I love your cardinal and the CAS design for the poinsettias! 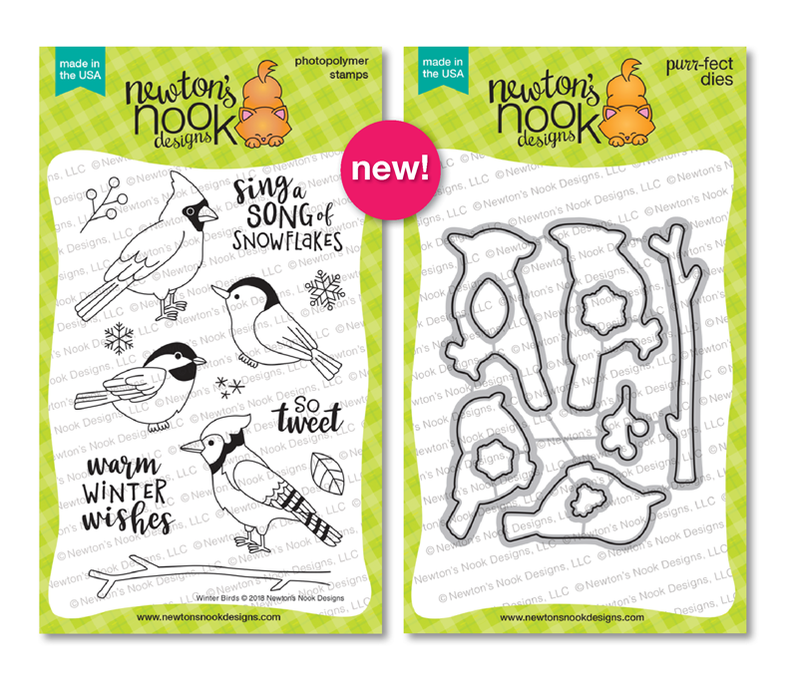 The bird stamps are so pretty! Juliana. Love the plaid background. That stencil and today's birdies are a must for me. Love them!! Your cards are so beautiful! I love them very much! I need to CASE you cardinal card for my aunt who LOVES them! Thx for the inspiration! 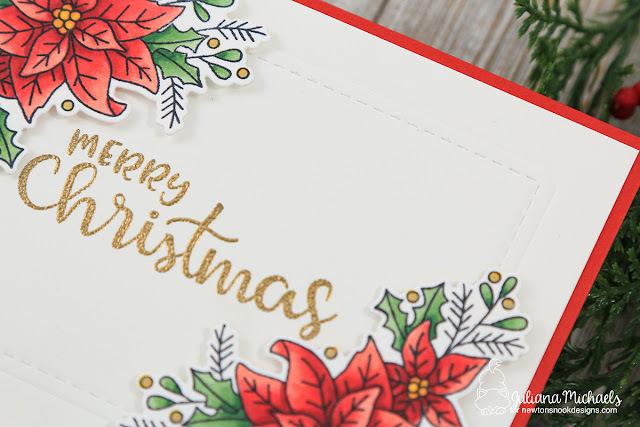 Lovely cards and color combos! I think that plaid background goes great with everything. 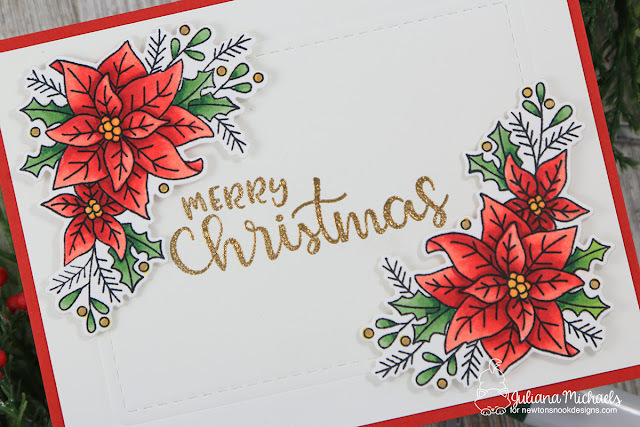 I so love the Fired Red Brick and the Peeled Paint distressed inks that you used for the Plaid stenciled background on your first card it looks so good with the colors of your Red Cardinal bird and Poinsettia's! These are so lovely! I really love how vibrant that cardinal is (I love red, LOL!) and the plaid background looks terrific behind him! Like how you combined the Poinsettias with the Winter Cardinal. Fabulous cards! Wonderful job combining the two stamp sets together plus using the plaid background stencil. Your poinsettia card is clean, simple and beautiful! 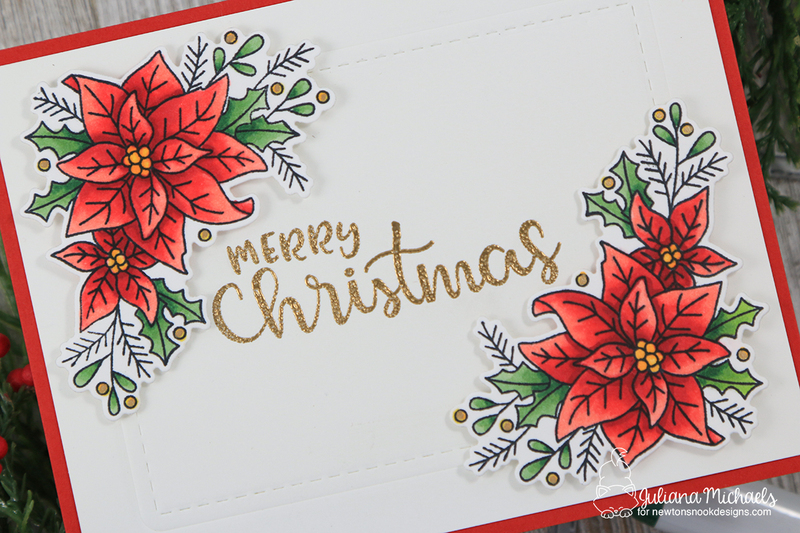 Juliana your cards are just gorgeous! That cardinal with the plaid background is just beautiful! 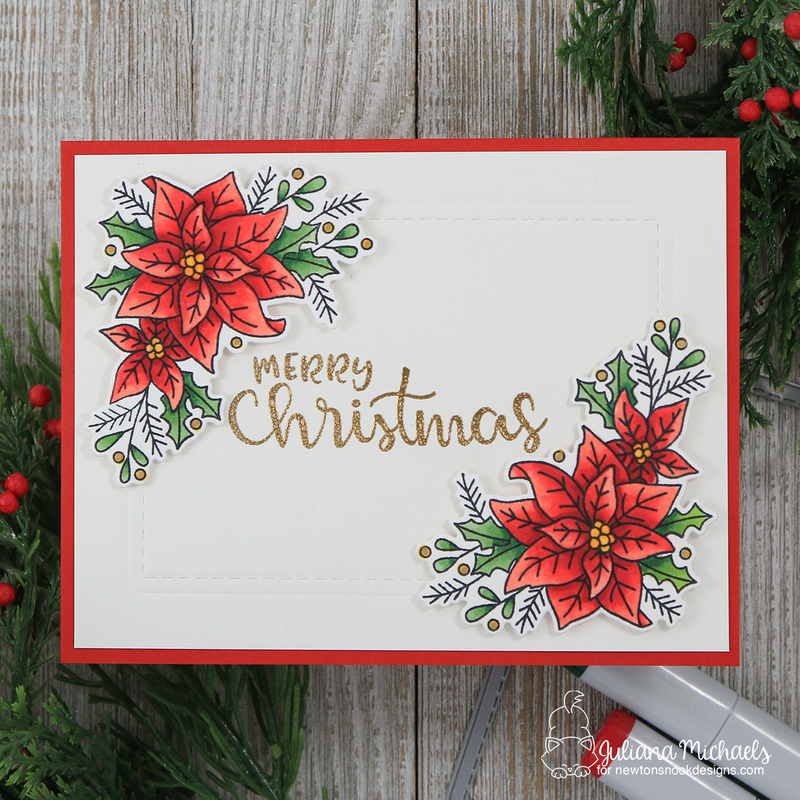 Love the CAS elegance of your poinsettia! 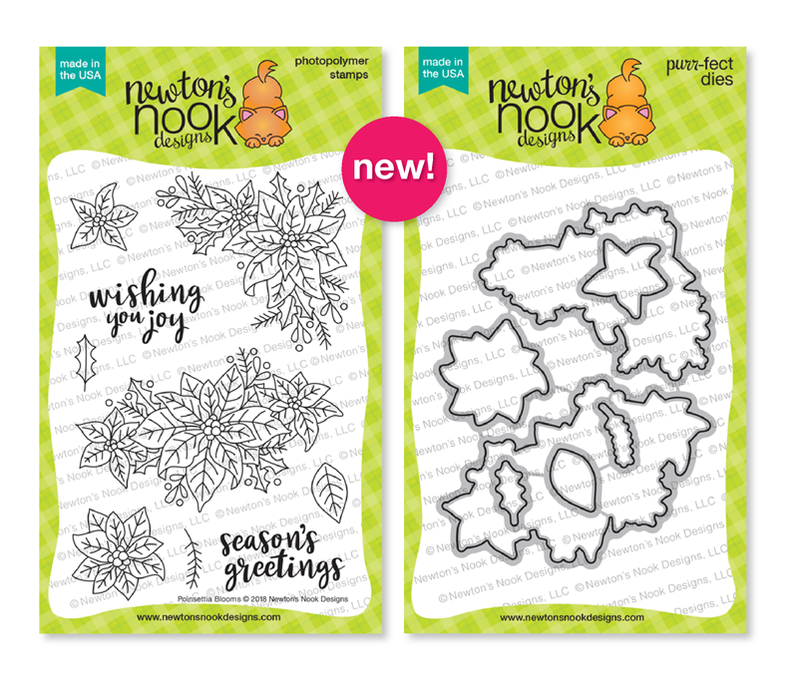 And that plaid stenciling is amazing!! Wonderful cards! The plaid background is wonderful on the cardinal card. Cheers. Such beautiful cards. You background highlights the images so well. Such gorgeous cards! 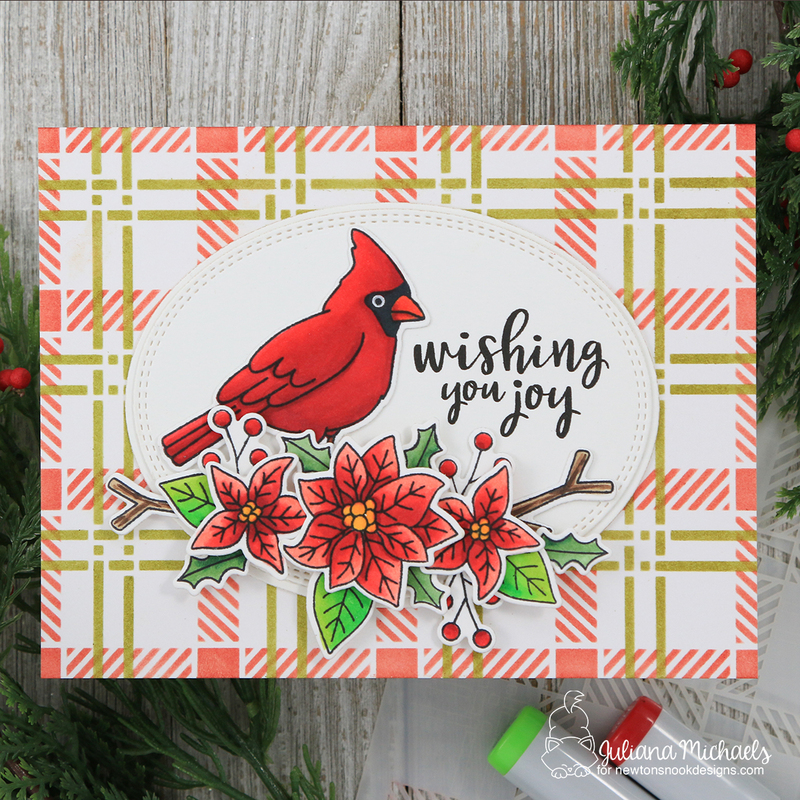 Really love the way you used the plaid stencil & both the bird & poinsettia stamp sets together on your first card!